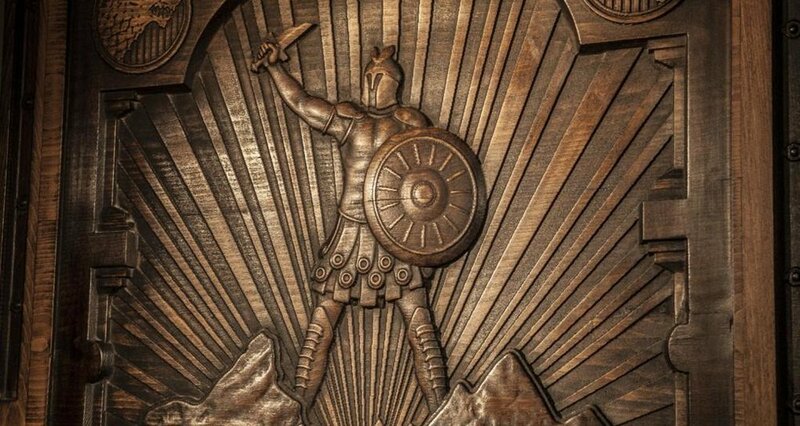 Experience Northern Ireland Game of Thrones ® territory and discover the Doors which tell the story of Season 6. Call in advance to reserve your table at the Little Black Door. No booking required for the Pub Grub in the Bar.